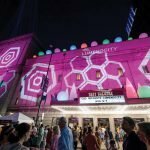 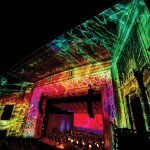 Over 22,000 people bathed in the colorful sights and sounds surrounding the Lumenocity concerts Aug. 5-7 at the Taft Theatre. 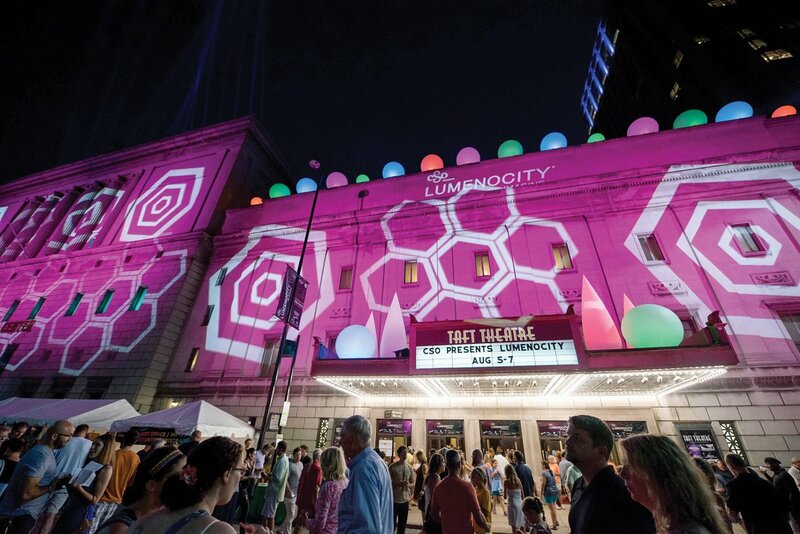 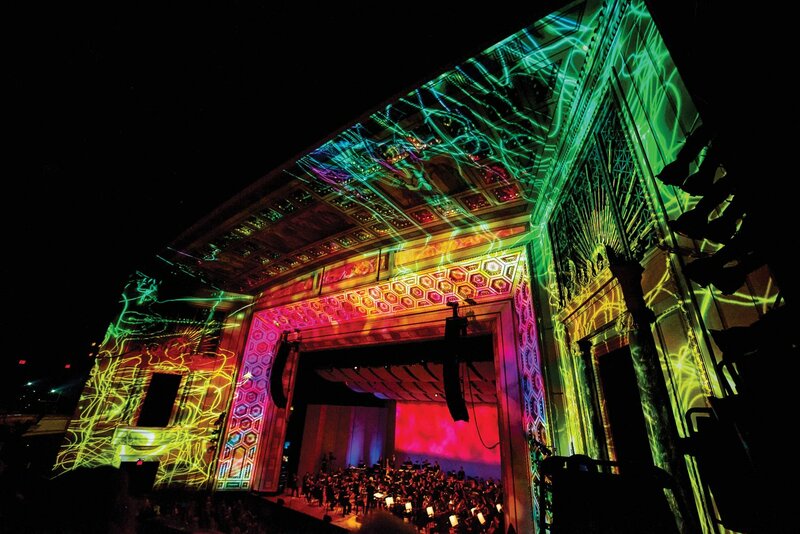 And 76,000 more experienced Lumenocity via radio and TV broadcasts and live web streams. 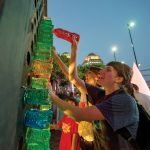 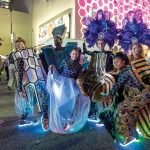 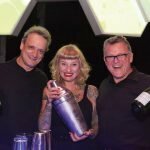 Outside the Taft, the free block party that spread across Fifth Street into the P&G Pavilion featured interactive, family-friendly experiences celebrating the fourth and final Lumenocity presented by the Cincinnati Symphony Orchestra. 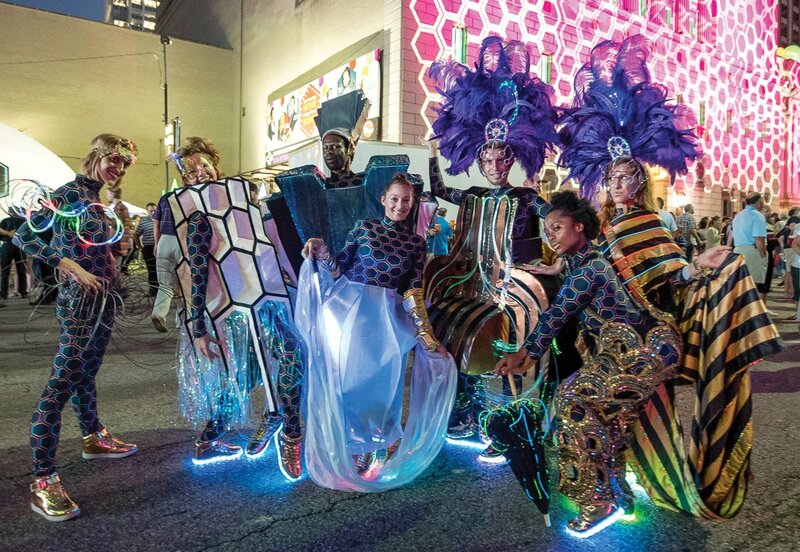 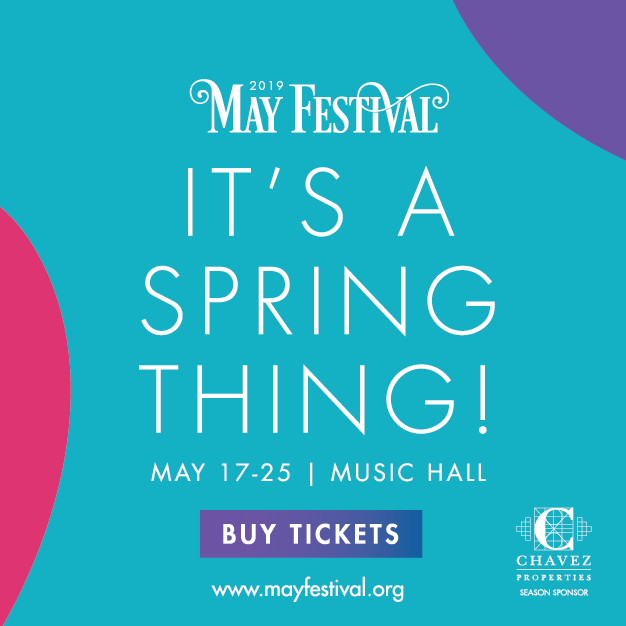 Highlights outside included a lantern parade, virtual reality dome and a watch party, with the concert inside projected on the big screen outdoors. 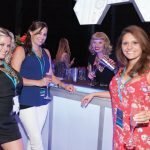 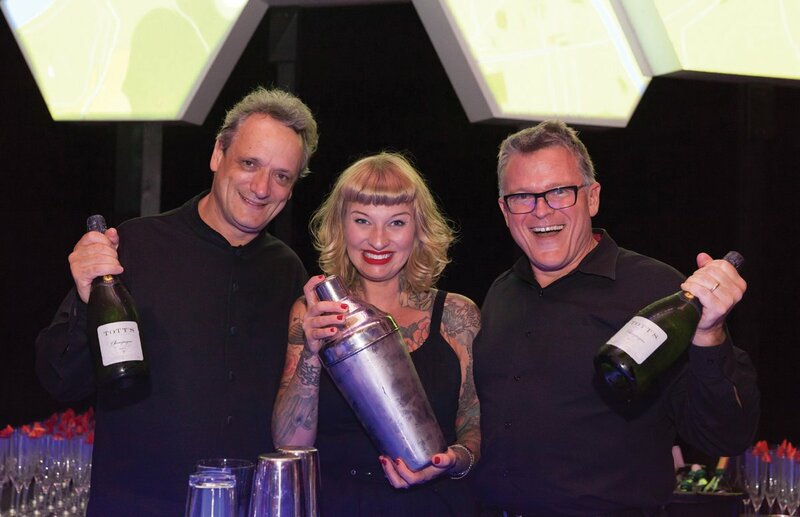 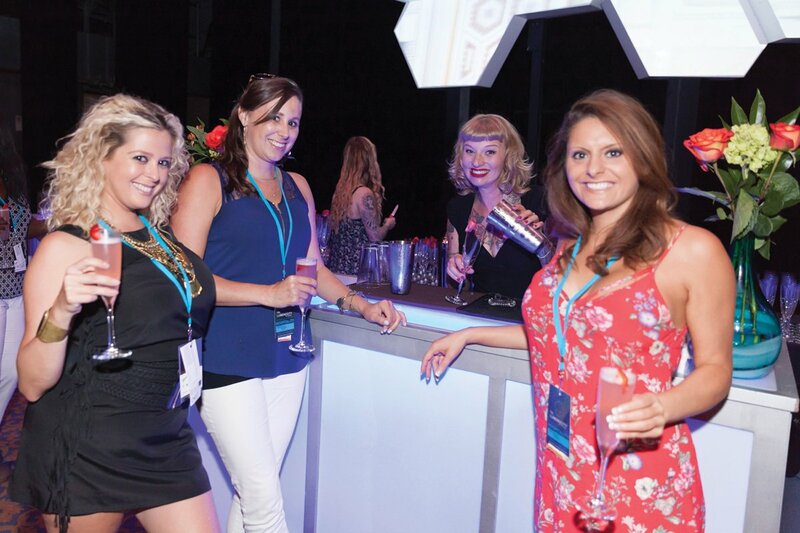 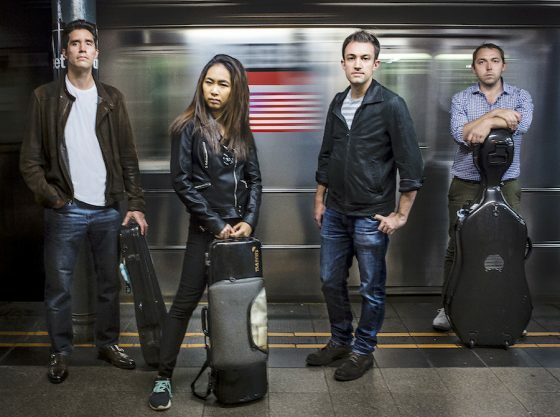 Here’s a sampling of photos from the performances, block party and hospitality suite. Visitors could design their own colors show.